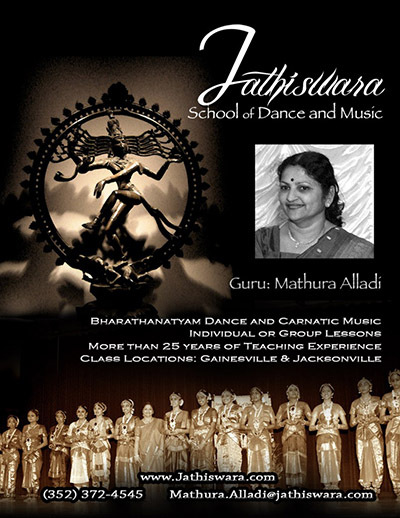 Mathura Alladi’s students have performed at the Indiafest in Gainesville every year since the event was launched in 1999. 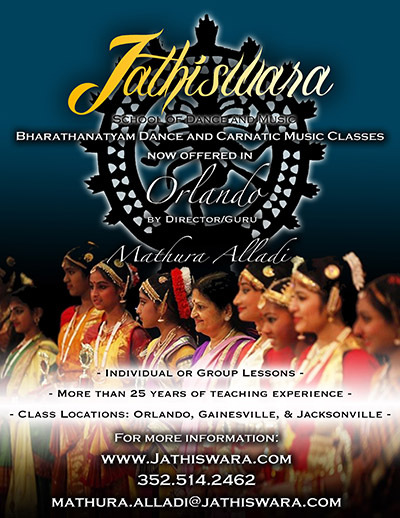 We provide pictures of the Indiafests over the years below . Be sure to visit the press page for additional media coverage.